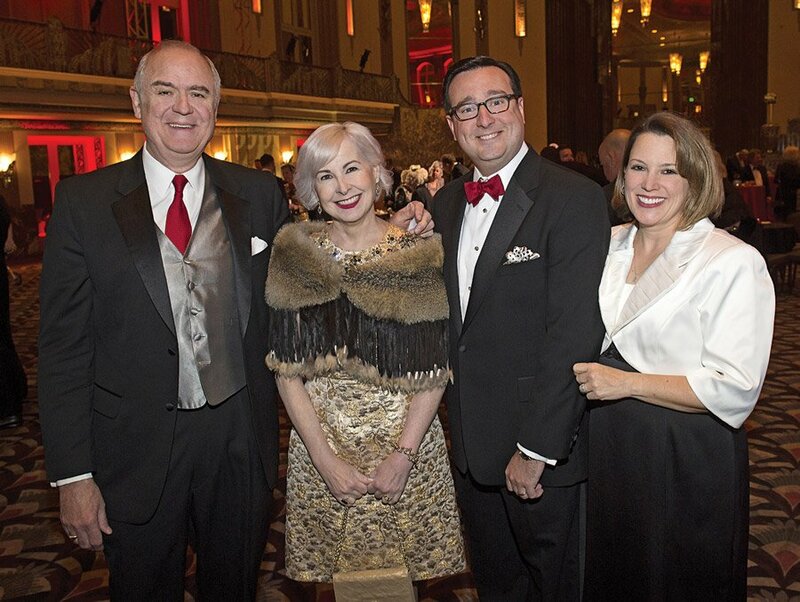 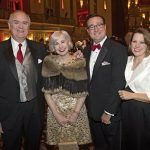 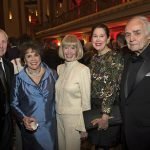 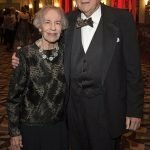 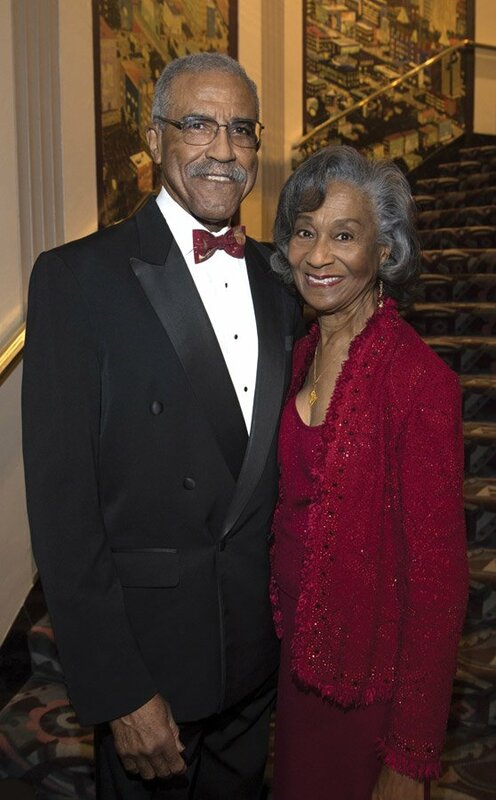 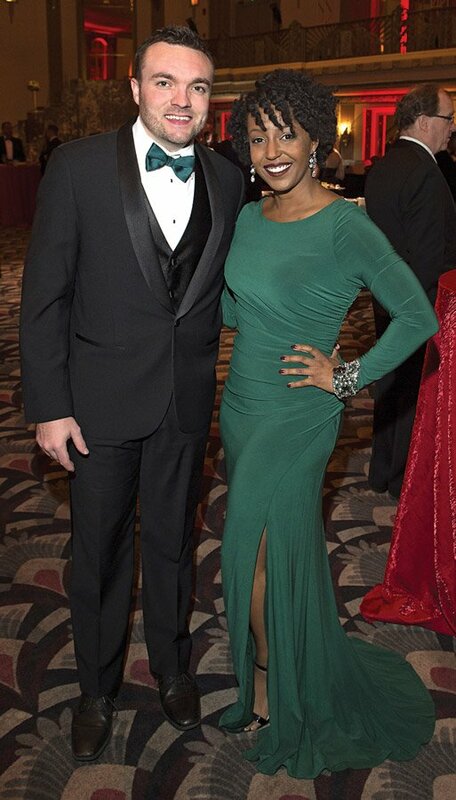 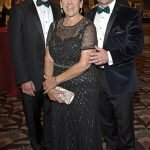 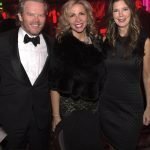 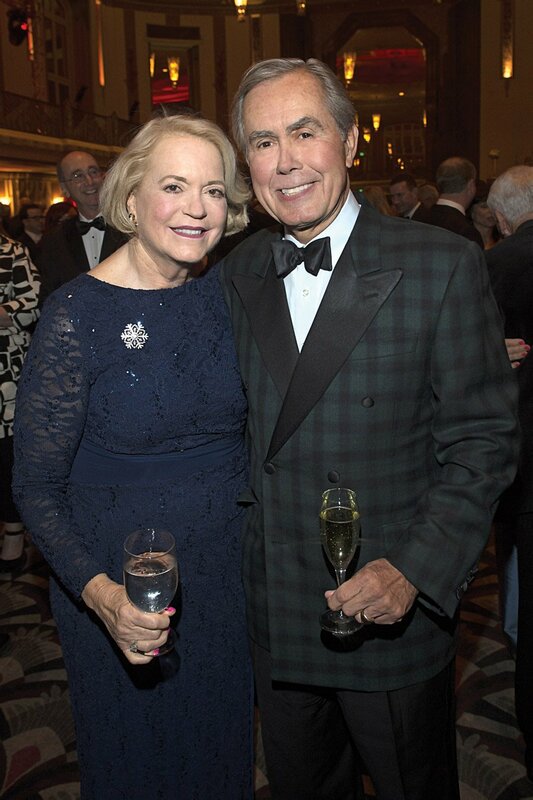 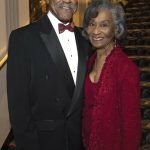 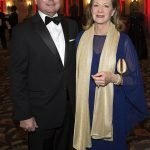 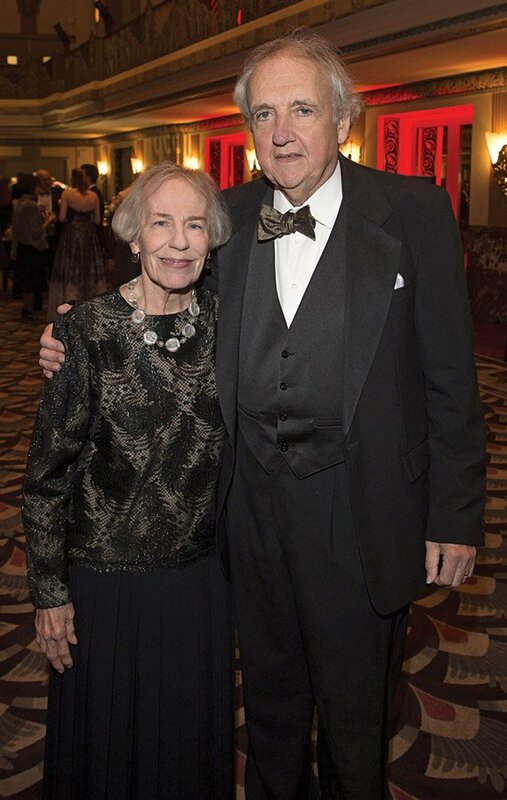 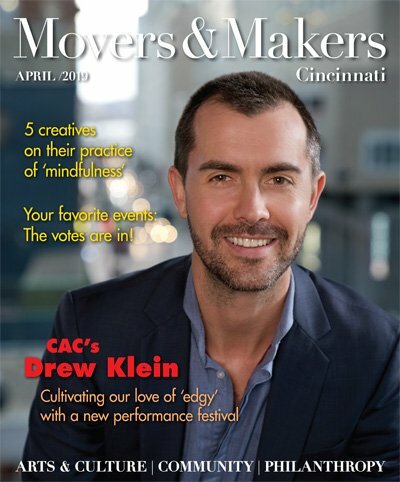 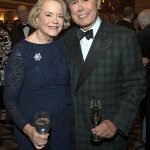 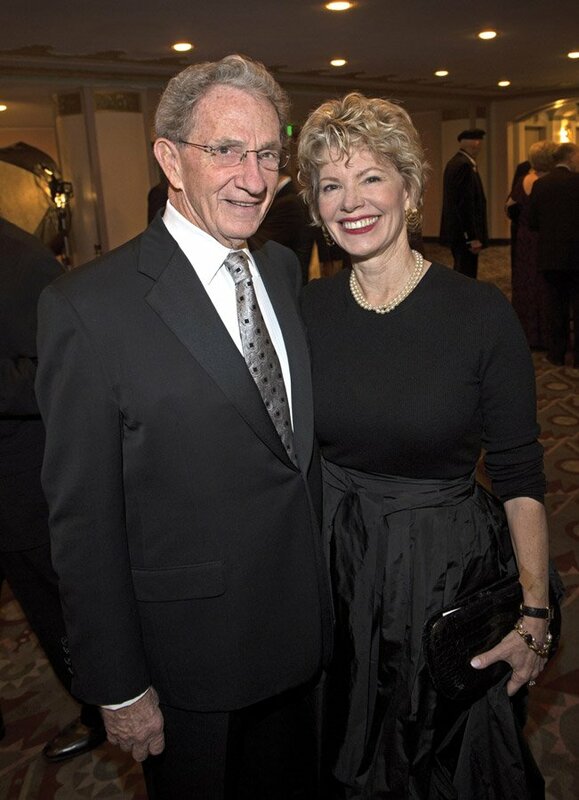 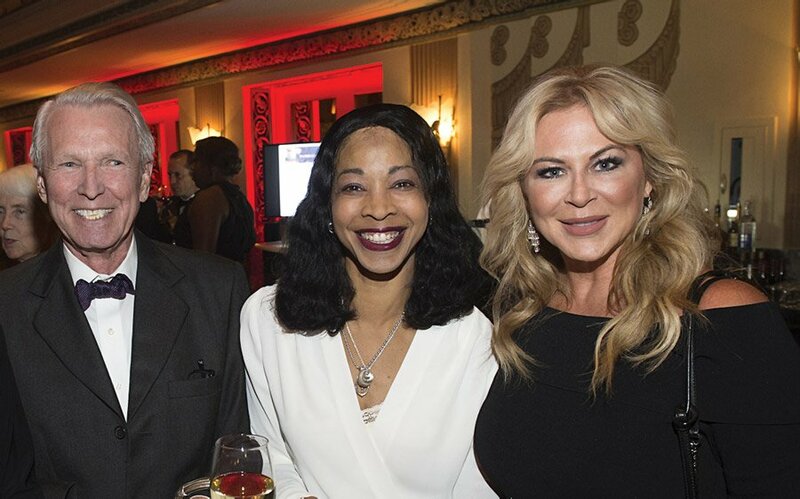 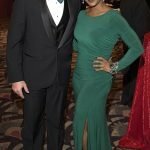 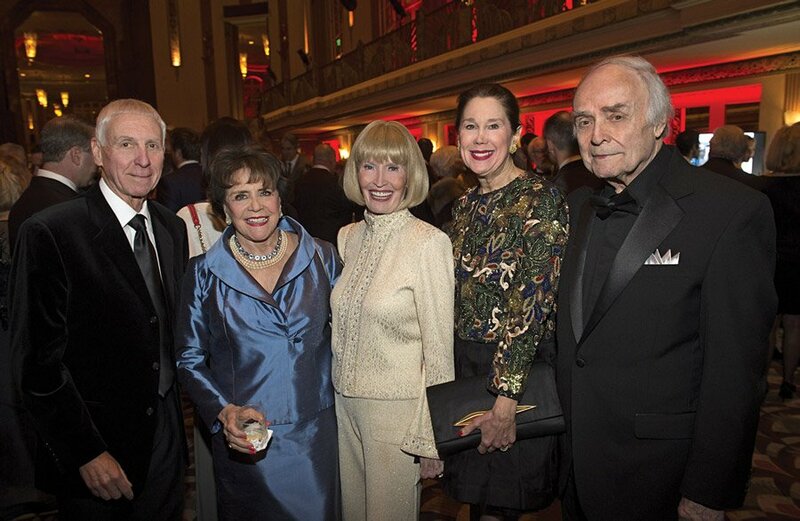 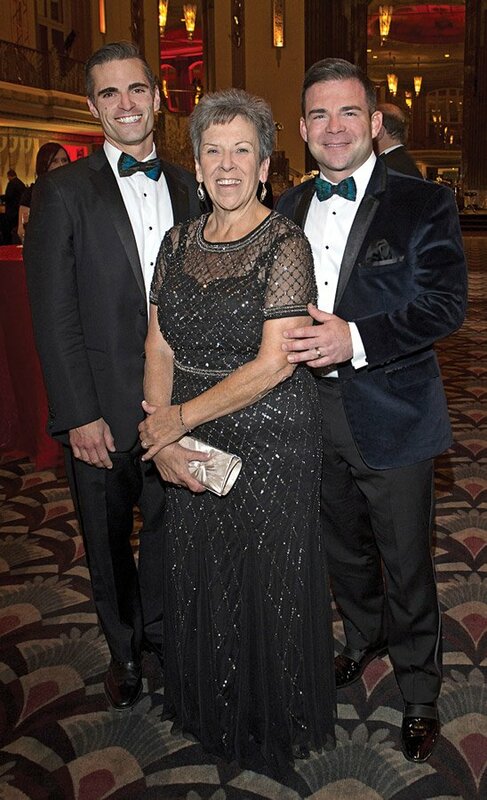 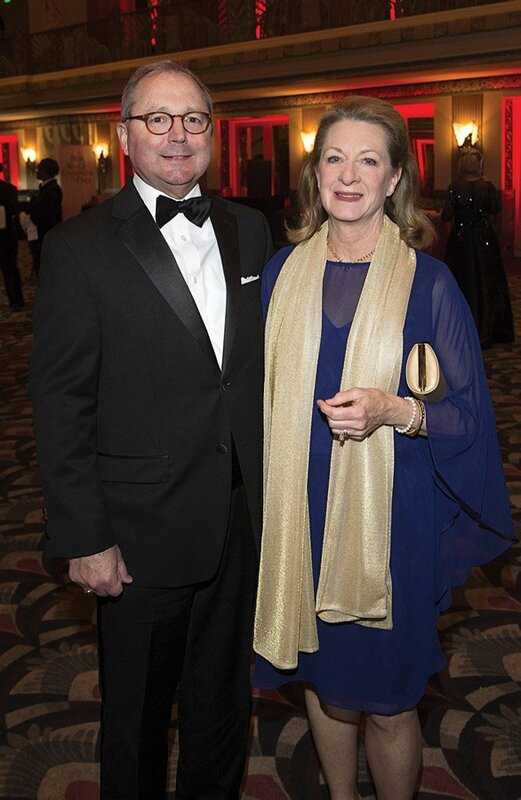 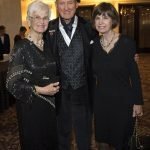 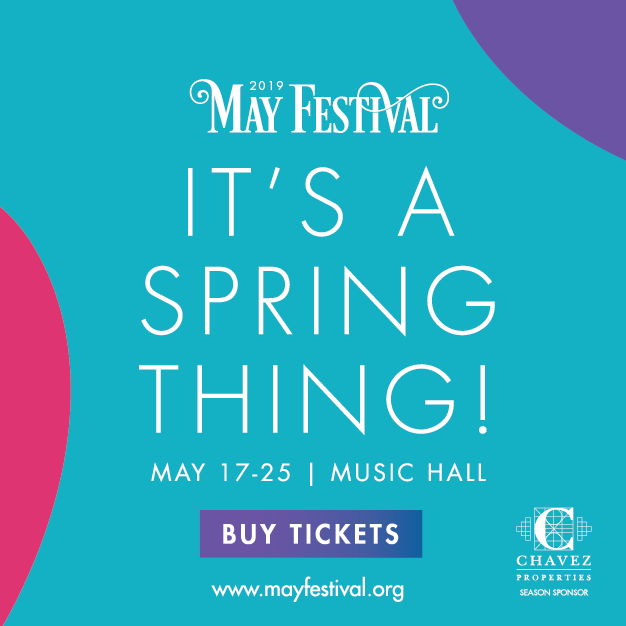 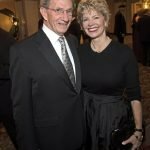 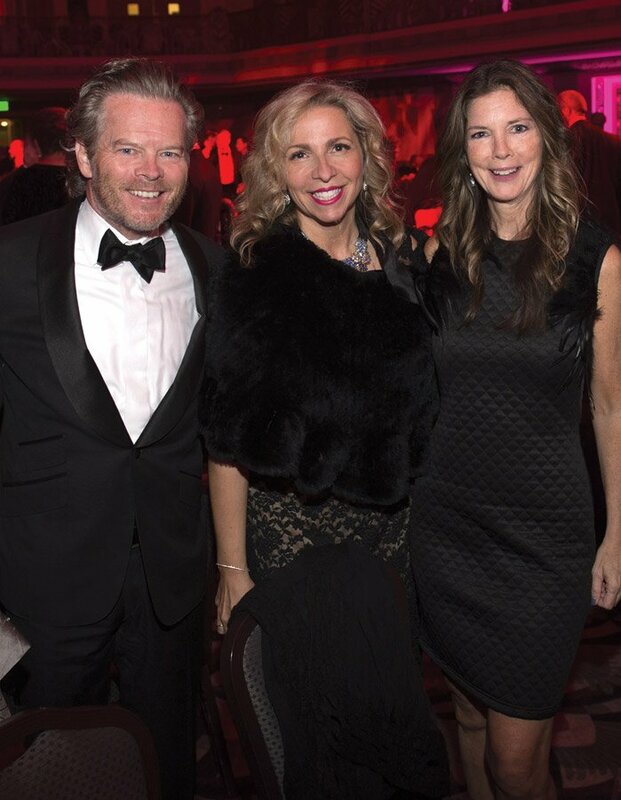 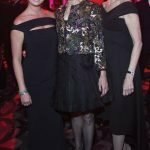 The Cincinnati Opera held its annual gala, An Evening in Paris, at the Hilton Netherland Plaza, where 450 guests helped raise more than $240,000 for the Opera’s mainstage productions and community programs. 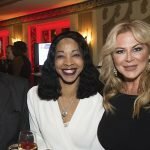 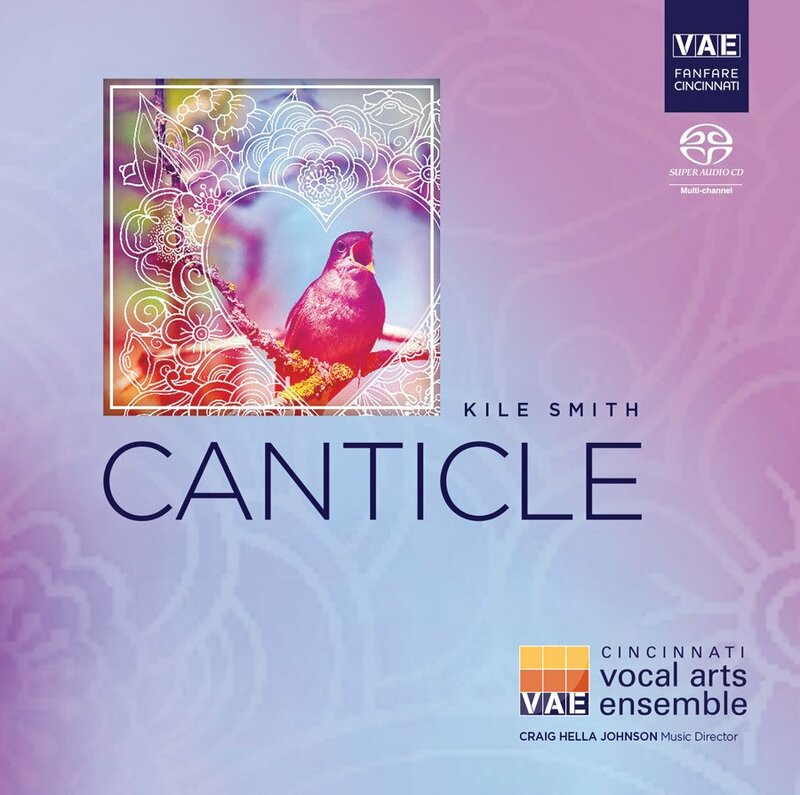 Gala guests enjoyed cocktails, dinner and a cabaret-inspired music program before dancing to DJ Vikas at the C’est la vie! 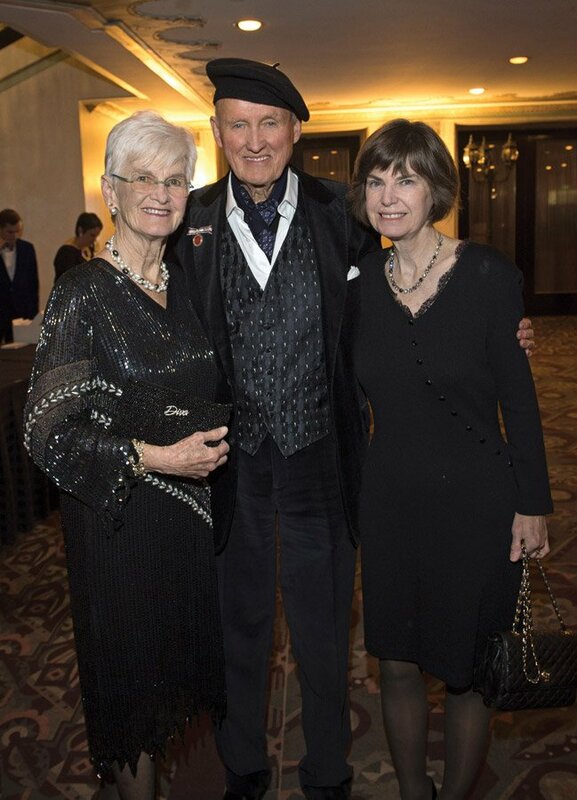 After-Party.